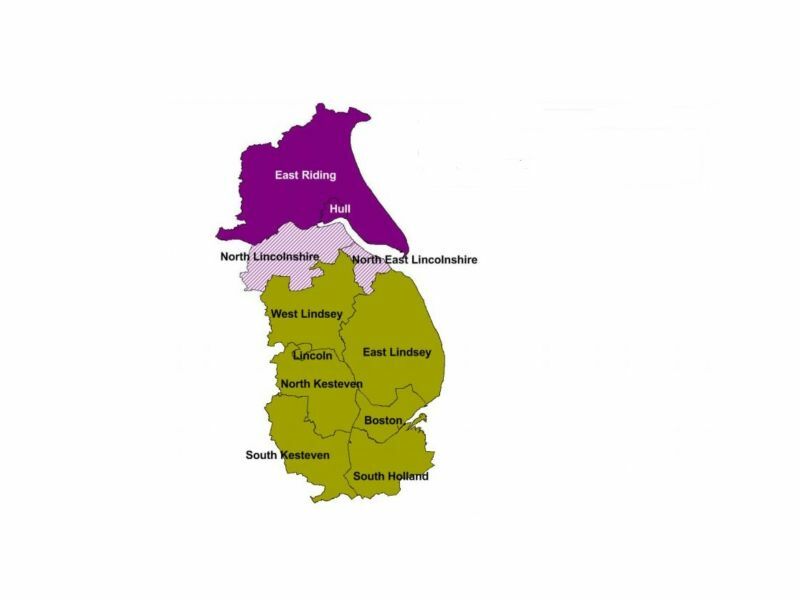 The Greater Lincolnshire LEP Local Assurance Framework details how the LEP and its Accountable Body is working with Government to provide assurances and transparency in developing robust value for money projects and programmes, in making decisions, and in spending government funds. The framework currently covers the Growth Deals announced in July 2014, January 2015 and March 2017, but will also apply to future growth deal allocations. 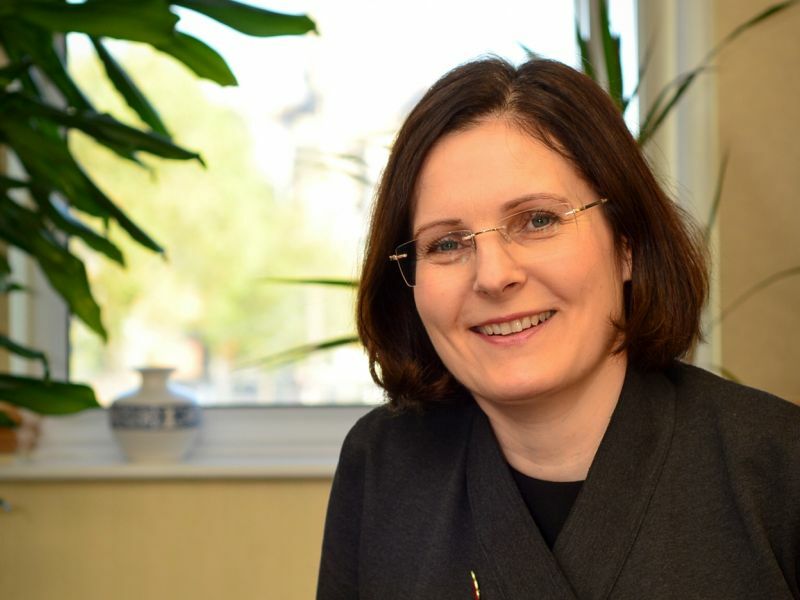 The new 2019 framework builds on the previous LEP Local Assurance Framework (February 2018) and seeks to implement a common framework of understanding of the assurance required for local growth funding. 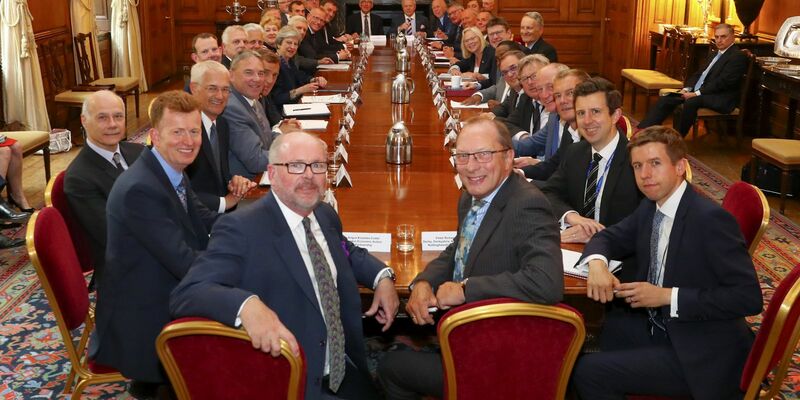 It should be viewed in the context of the Accountability Systems Statements for both Local Government and the Local Growth Fund which provide assurance to Government for how Local Growth Funds and wider funding routed through Local Government are allocated, and that there are robust local systems in place to ensure resources are spent with regularity, propriety, and value for money.  It has been approved and signed off by the LEP Director's Board and takes effect from 1 April 2019. It will be reviewed annually and any significant changes will be detailed as part of version control. European funding streams and projects are covered separately within the LEP EU Structural and Investment Strategy 2014-20.